Welcome to a new joint venture between DC9 at Night and the folks at We Denton Do It, aimed at introducing local audiences to up-and-coming acts. They're the kind of acts we think you're gonna want to know--and right away.
. But they're more that that--much more, as you'll see in the above clip. For starters, they're an instrumental math-rock band mired in Denton's often folk-heavy scene. And that, Babar's members say, can be a good and bad thing. In general, Babar's members say, it means strong support from the often kind folk music community. But it also means that they stand out amongst the clutter. Which is a good thing, they say, given their instrumental songs. People can "pull whatever they want from it," Babar explains of their music, and, often, that means even its members cull different meanings from each of their songs. 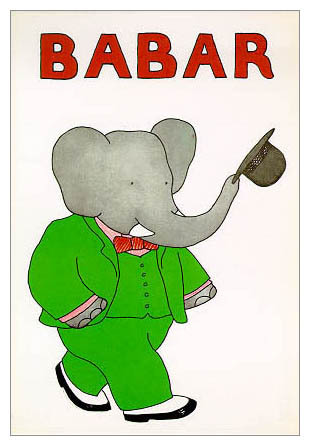 And there are many different meanings to Babar, too. Among Star Wars references, the trio also explains the story behind its name. Turns out, it has nothing to do with the elephant. Oh well.